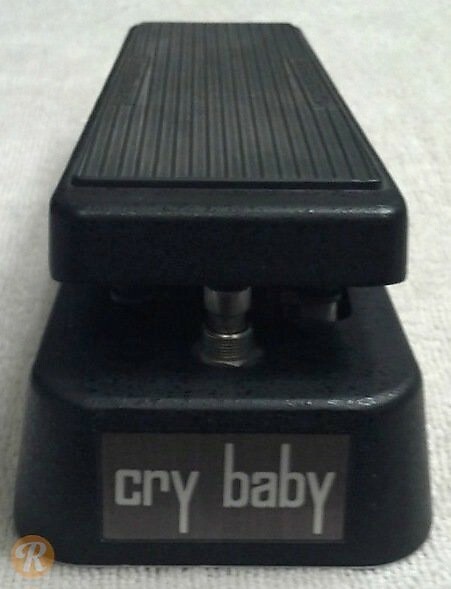 This pedal was also distributed under the Vox brand name starting in the late '60s. The Thomas Organ models are known to have either a cylindrical 'stack of dimes' inductor or a cube 'red square' inductor. Generally, the 'stack of dime' models are more desirable.